Wednesday, April 30, 2014 0 comments Posted by Stefanie B. 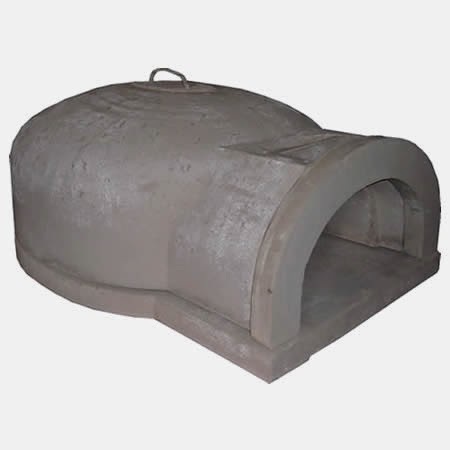 Originating in 2006 to meet the customer demand of domestic pizza ovens, Chicago Brick Oven (CBO) set the standard of excellence in the pizza oven industry. They've used a combination of traditional design with first-rate technology and engineering to create a product that's intuitive to use and ideal for custom applications. Additionally, each unit is UL listed and NSF certified for commercial restaurant use. 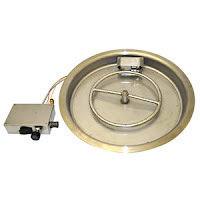 All of CBO’s pizza ovens are manufactured in the United States, saving you the cost and risk associated with international shipping, as well as providing you with the highest quality product. 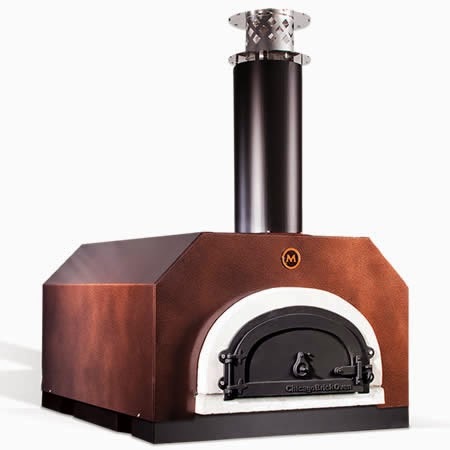 But it's the design that really sets these outdoor pizza ovens apart - they're constructed with an in-chamber fire, low-dome design, and an invaluable flue system. Combined together, these components help to create the unique Flame Roll and heat vacuum that you'll find with every Chicago Brick Oven. These ovens heat up quickly, knocking the usual time down from two to three hours to a swift 30 minutes! The Chicago Brick Oven 500 Series Pizza Oven is our most popular selling item in the CBO line. This four-piece oven comes with a decorative door, flue adapter, install kit, and cooking kit for preparing your wood-fired pizzas. It's constructed from a strong high-tech composite and left unfinished, so you can incorporate it into the design of your outdoor entertainment space. With its 29" x 23" cooking surface, you can prepare one 14" pizza at a time, making it ideal for leisurely family dinners or intimate spreads. Like the 500 series unfinished pizza oven, the Chicago Brick Oven 750 Series Pizza Oven is perfect for custom installations. This unit is also made from a durable high-tech composite and presented unfinished in order to easily blend in to your outdoor room. However, this pizza oven is designed for more commercial settings. Because its cooking surface spans 27.5" x 39", it can cook up to three pizzas at one time! If you're looking for more of a finished product, consider the Chicago Brick Oven 500 Countertop Pizza Oven. This unit is available in two different finish color options and comes ready for installation. 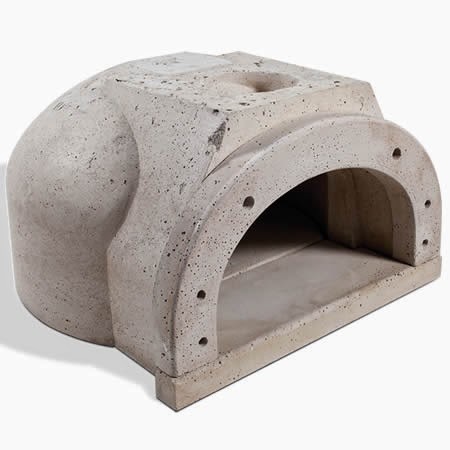 Because of its small footprint, this pizza oven also works incredibly well as a permanent addition to a home patio. Like the 500 series unfinished pizza oven, this unit can cook one 14" pizza at a time. Don't hesitate to contact one of our NFI certified sales team members if you have any questions about these pizza ovens. You can reach someone directly at 800.919.1904. Friday, April 25, 2014 0 comments Posted by Stefanie B. The Sunmaster Hammered Bronze Fire Pit was designed for late summer evenings, barefoot treks through rain-drenched grass, and glasses of merlot. 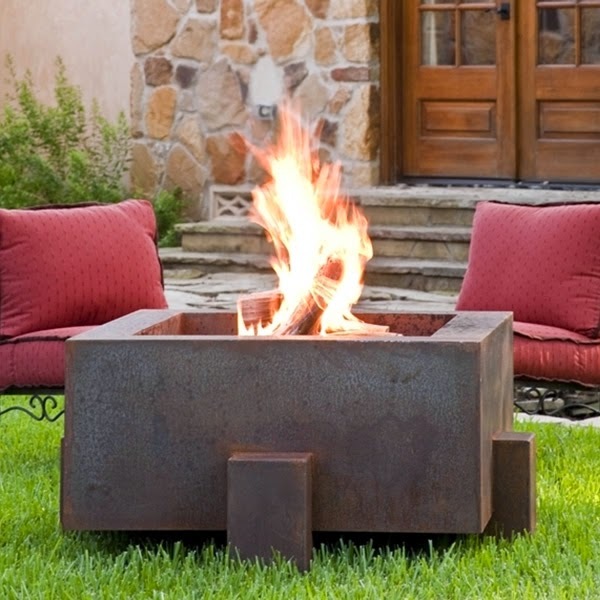 At 29" tall, this CSA approved chat-height fire pit table is ideal for entertaining. You can place your patio furniture around this fire pit table, lining drinks and hors d'oeuvres along the unit's edge and giving it the spotlight that it deserves! If you prefer to use the Sunmaster strictly as a centerpiece to your outdoor room, know that its heat will reach to approximately 15 sq. ft. around the unit. This propane gas fire pit hides the tank behind an easy access door and away from the public eye. With its powder coat hammered bronze finish and durable steel construction, the Sunmaster is practical, dependable, and charming. This gas fire pit also provides a powerful 42,000 BTU output- a consistent source of heat that will keep your guests warm late into the night. Included with your purchase is a convenient lid for fire pit safety and 10 lbs. 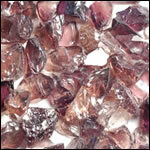 of 3/4" fire glass to increase your fire's vibrancy and sparkle. Though the Sunmaster gas fire pit doesn't come fully built, it's easy to assemble and includes clear, step by step instructions. 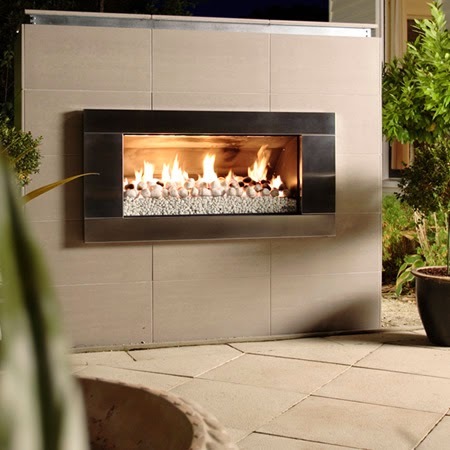 Are you interested in learning more about this modern gas fire pit? Call one of our NFI-certified sales team members at 800.919.1904 for more information or to make a purchase inquiry. Monday, April 21, 2014 0 comments Posted by Stefanie B.
Tuesday, April 8, 2014 0 comments Posted by Stefanie B.
Wednesday, April 2, 2014 0 comments Posted by Stefanie B.
Wednesday, March 26, 2014 0 comments Posted by Stefanie B.
Thursday, March 20, 2014 0 comments Posted by Stefanie B.
Monday, March 10, 2014 0 comments Posted by Stefanie B. Creating and decorating an outdoor entertainment area can be a daunting task. Like interior design, exterior decorating requires attention to details like finish options and wood stains, landscaping and lighting options. However, navigating the world of design isn't just for HGTV buffs and Nate Berkus enthusiasts. Follow these simple tips to learn how to infuse your outdoor room with personality, charm, and comfort. 1. Determine your decorating style before pulling out the wallet. There are a couple of questions to ask yourself when you begin planning your next decorating project. In the case of the outdoor room, you'll first need to determine whether you'll take cues from your home design to establish the look of your outdoor entertainment area. Is your home classified as mid-century modern? A cottage with vintage charm? 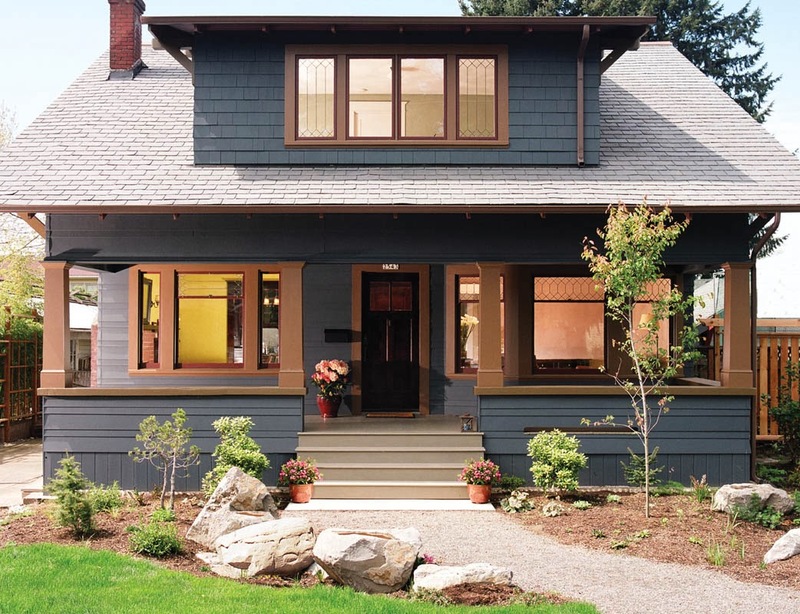 A traditional Craftsman-style bungalow for two? Understanding your home's roots can help you design an outdoor room that will flow seamlessly from your main living quarters. If you do want to do something completely different, make sure that your interior and external styles are at least complementary to each other. 2. Create definition. You can choose several different ways to define the outdoor area - arbors and trellises and pergolas both create a clear sense of space that isn't as permanent as a deck or cement patio. This is especially important if you're looking to move in the next several years. If you're operating on a lower budget, consider using landscaping and strategically place shrubbery to define an area. Plants will bring a sense of life, tranquility, and comfort to your space, as well as give you the opportunity to customize your look. Choose an area on your property that will be easily accessible from your house. One easy way to do this is by checking the view from inside your house. Look for a spot that's on level ground and has a clear pathway running to it. By establishing such continuity, your outdoor room will really feel like an extension of your home. 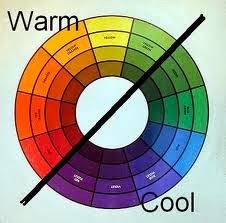 You can further define an area by using the same color palate throughout. If you choose to decorate your outdoor room in cool colors like blues, greens, and purples, stick to a metal choice that reflects those colors. 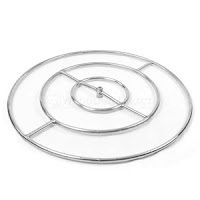 These might include metals with a silver or chrome finish, steel, or aluminum. Similarly, if you're outfitting your outdoor space with reds, oranges, or yellows, select pieces that are built from warm-toned metals - finishes of gold, copper, or bronze. If you're looking to do something a little different, we suggest that you try using pops of color with a neutral color scheme. Such a combination will draw the eye to the areas of your outdoor entertainment area that you hope to accentuate. 4. Choose a focal point. We may be biased, but at Woodland Direct we believe that there's nothing like an outdoor fire feature to bring people together. Whether you enjoy summer campfires and toasted marshmallows over a comfortable fire pit or prefer to entertain around ornate outdoor fireplaces, these fire features will add an ambiance of intimacy and warmth to your gatherings. 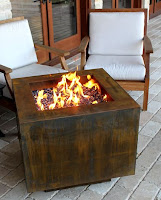 Fire pits and fireplaces are available in many different styles, finishes, configurations, and gas types - perfect for matching unique decor and design. 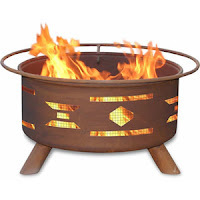 You can even choose to design your own unit by selecting an outdoor DIY fire pit kit. Outdoor fireplaces are an ideal focal point, because it's simple to build your room around them. You can further outfit your outdoor room with chairs, tables, even lighting - the opportunities are endless. 5. Embrace practicality. 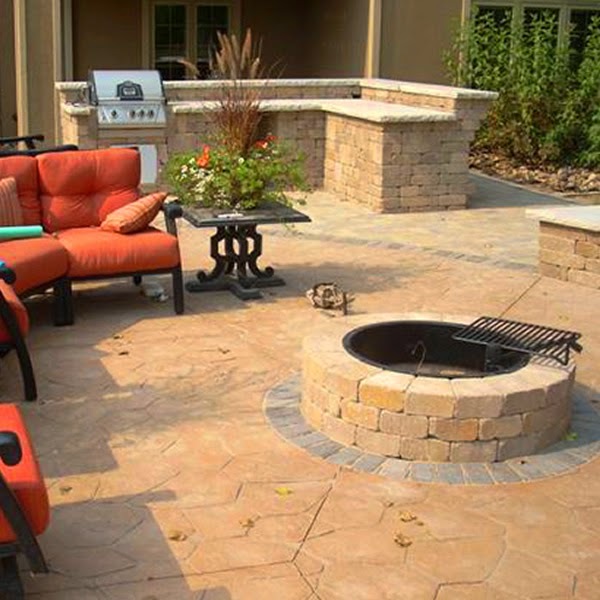 Before selecting any fire pits, furniture, or other accessories for your outdoor room, determine what kind of maintenance is required. You'll want to choose materials that are rated for outdoor use. Even more specifically, you'll want to be conscious of what metals rust. Garden and patio furniture made from aluminum will be lightweight, while cast iron pieces are heavy, but both will stand up against corrosion. Similarly, stainless steel will not easily corrode, rust, or stain with water - but that doesn't mean it's completely rust-resistant. Educate yourself, and choose wisely. 6. Remember - not everything has to match. Unless you're a traditionalist. You can also add personality to your outdoor room by using abstract, eclectic pieces to offset traditional furniture. Search thrift stores, small vintage shops, and even your grandma's basement for these unique treasures. These "found objects" will stand out against the rest of your finished outdoor room. If you're doubting how many of these eclectic pieces to use in your decor, practice the 80/20 rule - 80% of your style should match, while the remaining 20% can be can be from other varied fashions. Just use what you love! 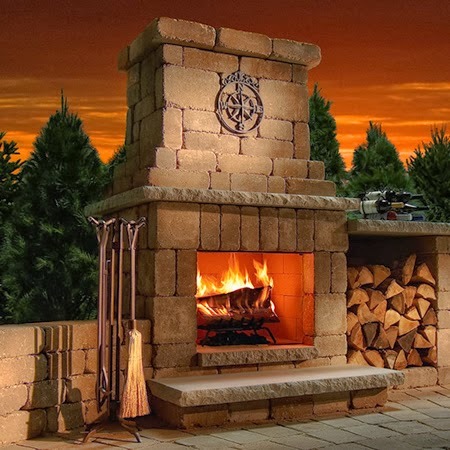 If you have any questions or want more information about selecting furniture or outdoor fire features for your outdoor room, contact one of our NFI-certified professionals at 800.919.1904. 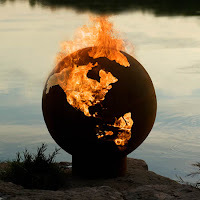 Frustrated by the tendency for fire pits to decay and lose their appeal over time, Fire Pit Art’s owner and creator set out to design a fire pit that was not only fully functional but would stand the test of time and also maintain its appearance. 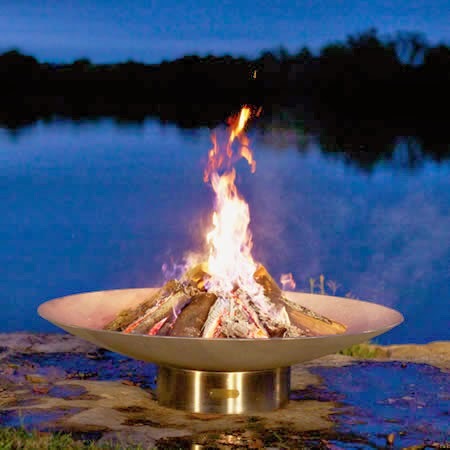 Often appropriately described as “art you can use”, these fire pits are nothing short of custom made masterpieces. The appealing design doesn't leave you wanting for quality. 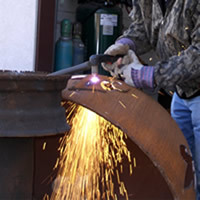 Each fire pit is meticulously hand crafted by a Mennonite trained expert craftsman. 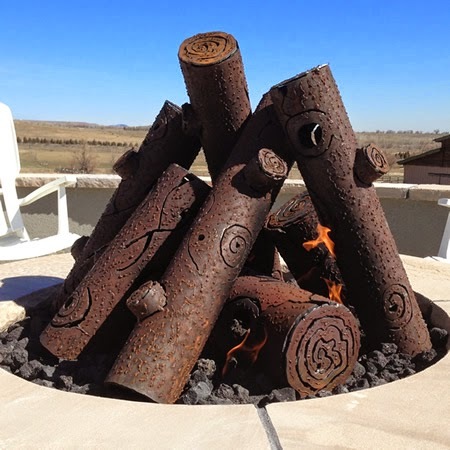 Using the heaviest gauge metal used in any fire pit on the market, the one quarter inch thick steal ensures you will be enjoying this functional art piece for years to come. The iron oxide patina beautifully weathers in an outdoor environment eventually taking on a lovely and permanent dark finish over time. 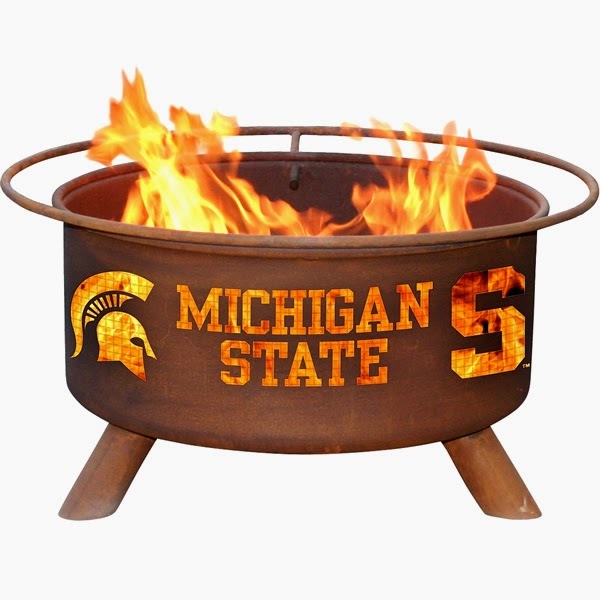 The inside is coated with a high temperature resistant paint and includes a drain on the bottom to prevent rain water from collecting in your fire pit. 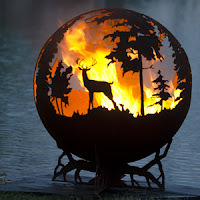 Fire Pit Art fire pits are available in a wide range of designs unique to the company or, for something even more individual to your taste, the owner is happy to work with you to create a completely custom item. Whatever piece you choose you can be certain it is a one of a kind and was created just for you. Each fire pit is individually plated, numbered, and handcrafted in the heart of Tennessee. What do I need to build my own fire pit? As do it yourself (DIY) projects become even more popular, you might find your interest building as you think about keeping warm on cool Summer nights. It can be very beneficial to build your own fire pit instead of buying one. Following are some pros and cons for building your own fire pit. The choice of your design is entirely up to you! 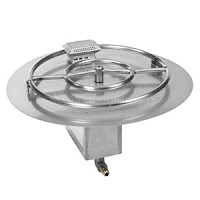 You can choose different burner pans to allow for different flame sizes. There are many kits available so that you don’t have to start from scratch. It will add a unique touch to your backyard. You will potentially have to follow strict codes or ordinances. If you choose to use gas, you will have to hire a professional for installation. The very first thing that needs to be considered is the fuel. The two types of fuel that you can use are wood and gas. Wood is considerably more popular and is very easily accessible. With a gas fire pit, you will have to have to install a burner and can pick between propane or natural gas. Wood: This is the easiest, most common fuel for fire pits. Just grab some sticks, logs, and kindling, and you are ready to go. The only con to the wood fuel system is the labor behind keeping the fire going. Natural Gas: This is a more permanent solution for fuel, as it is hooked up directly to your home's gas line. When using natural gas, a professional is required to install it. 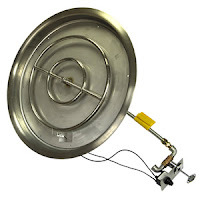 It uses a gas burner pan, which makes ignition very reliable and very easy. Propane: This is going to be very similar to using natural gas. You will use a burner pan, making ignition very dependable. 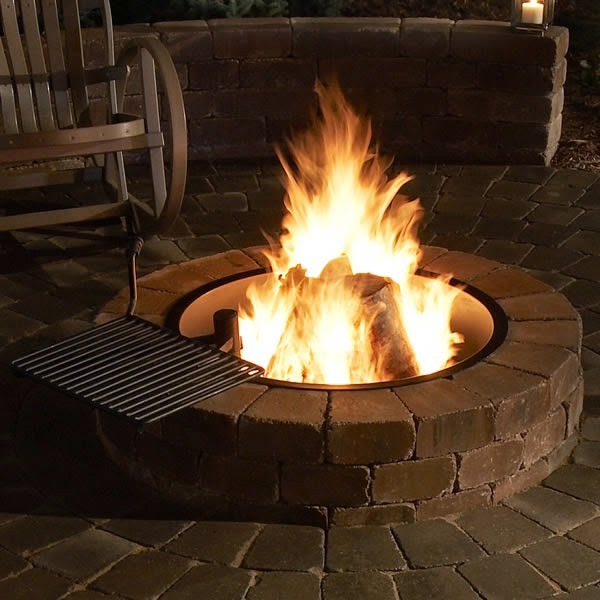 If you do choose to go the gas fire pit route, you have several options to make your fire pit unique and exciting. 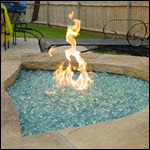 You can add fire glass, ceramic logs or lava rocks to your fire pit to give it distinctiveness. DO NOT use any normal stones in your fire pit, because the steam build up from heat will cause them to explode. Fire Glass: Fireglass comes in all shapes, sizes and colors, so you can choose what best suits your outdoor entertainment area. It's made from tempered glass, which is color-infused. 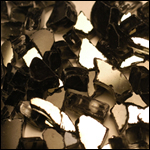 The glass is processed and tumbled, so it is not sharp and can be easily handled. 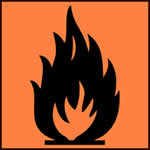 The benefit of fire glass is that it will not create soot, ash or smoke. The glass will also never lose its color, burn, melt, or let off any fumes. 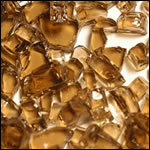 Fire glass will generate more heat than ceramic logs when it is used in a vented fireplace or outdoor fire pit. 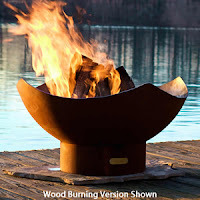 With its reflective surface, this decorative accessory will radiate 3-4 times more heat than wood or artificial logs. 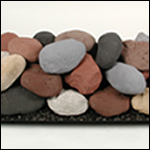 Lava Rock: Lava rocks will help your fire pit with its combustion efficiency, while still maintaining an organic look. 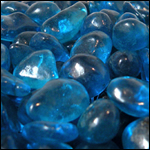 The lava rocks are guaranteed to be fire-safe and will add a natural look to your fire pit. Because these rocks are formed naturally, their size and shape will vary. 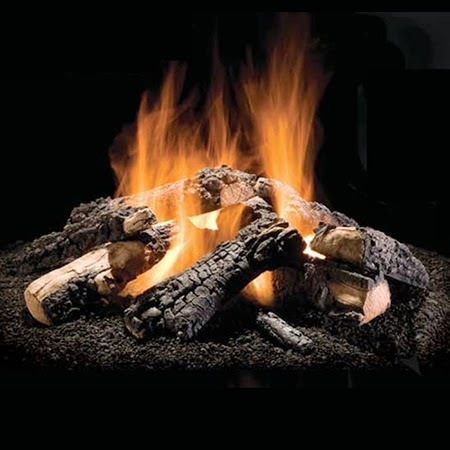 Gas Logs: To get the look of rustic, wood logs without the hassle of continuously replenishing your fuel source, an outdoor gas log set is for you. 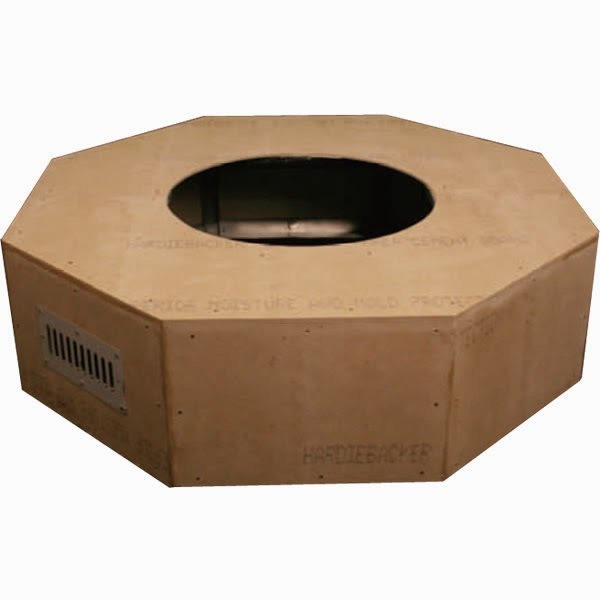 They come in vented or ventless systems, depending on the type of fire pit you plan to build. 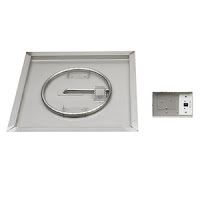 You can also use a log system that includes a burner and is certified for outdoor use because of the high heat output and stainless steel design. The best part about a DIY fire pit is that what it looks like is entirely up to you! 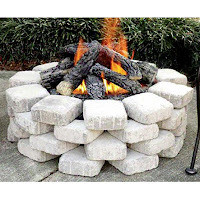 There are many materials that can be used to surround you fire pit. 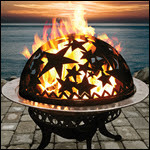 Metals, bricks, clay rocks, even stones and concrete can be formed into the size and shape you want for your fire pit. Mix and match stones to create a unique surround that brings out the natural ambiance in your outdoor living area. Large, medium and small round stones can be placed strategically around its form and cemented into place. If you want to use flat rock, you can even stack it for a layered look. 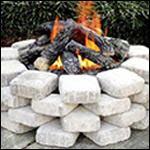 Bricks are also a very popular finish for fire pits. They come in many different colors and sizes and are very durable. Since they are stackable, you can also adjust the size of your fire pit to fit your setting. Some people use solid concrete pads to construct the surround; it provides a look similar to a brick frame with less time required. There is also coloring available to add to the concrete mixture, providing you with the versatility and uniqueness desired when completing a DIY project. Before building your fire pit, it is important to check with your local fire department for city codes and ordinances in your area that apply to fire pits and fireplaces. Laws vary and you may have to get a permit or additional insurance before installing your DIY fire pit. Choosing the right location for the new addition to the yard is also an important decision. First, make sure that you select a location that is not on a slope. Also, make sure to build your fire pit away from trees, plants, buildings or anything else that could possibly catch fire from a spark. And remember, it is always a good idea to have a hose close by in case of an emergency. 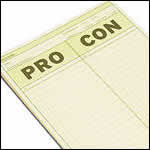 Finally, if you are going to be using gas as your preferred fuel, you will want to have a technician evaluate the area. Similarly with natural gas, the technician will need to do the installation for a permanent feed. Tuesday, July 2, 2013 0 comments Posted by Sarah M.
Wednesday, May 1, 2013 0 comments Posted by Stefanie B.
Friday, October 7, 2011 2 comments Posted by Stephanie H.